Talk about being able to throw a punch. An Alaska woman hit a bear's snout so hard, it let go of the dog it was gnawing on -- her dog to be exact. Brooke Collins, 22, said she had let her two dogs out on Sunday, when she heard her pooch Fudge barking. 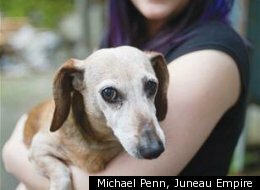 She found a black bear holding the dachshund like a salmon, biting the back of its neck, according to the Juneau Empire. 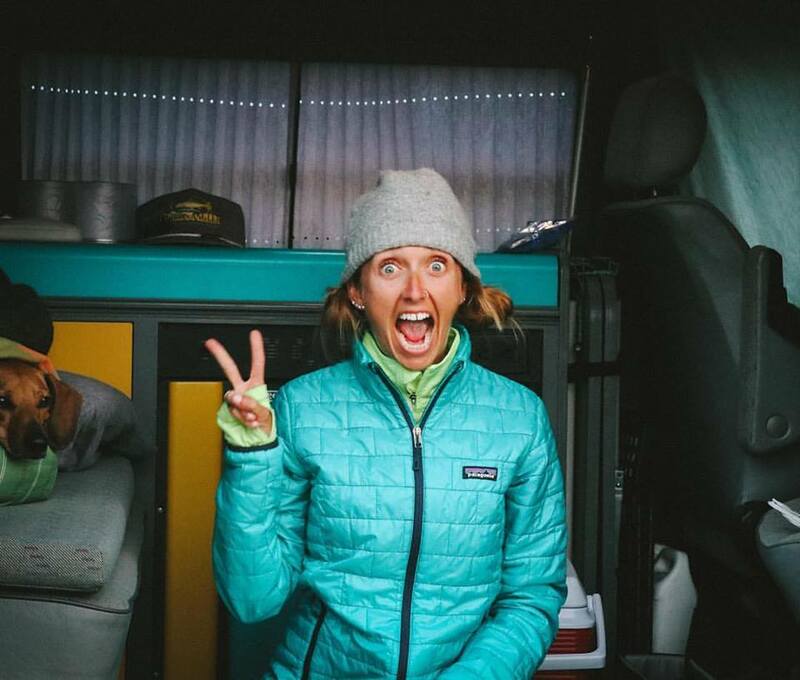 Fearing for her dog's life, Collins went up to the bear and punched its snout until it let go of the animal. Collins' boyfriend then chased the bear until it disappeared into the bushes. Collins said instincts got a hold of her. "It was a stupid thing but I couldn't help it," she said. "I know you're not supposed to do that but I didn't want my dog to be killed," Collins told the Jeneau Empire. The rest of the article (and even a news clip) here.